Considered a classic seaside city, Virginia Beach is more than a popular destination for beach-goers and weekend vacationers. The area packs a punch of historic relevance, beginning with the First Landing State Park—a place that memorializes the Jamestown colonists that arrived in Virginia in 1607. There are three miles of gorgeous seashores in Virginia Beach, with a boardwalk that spans the entire length. 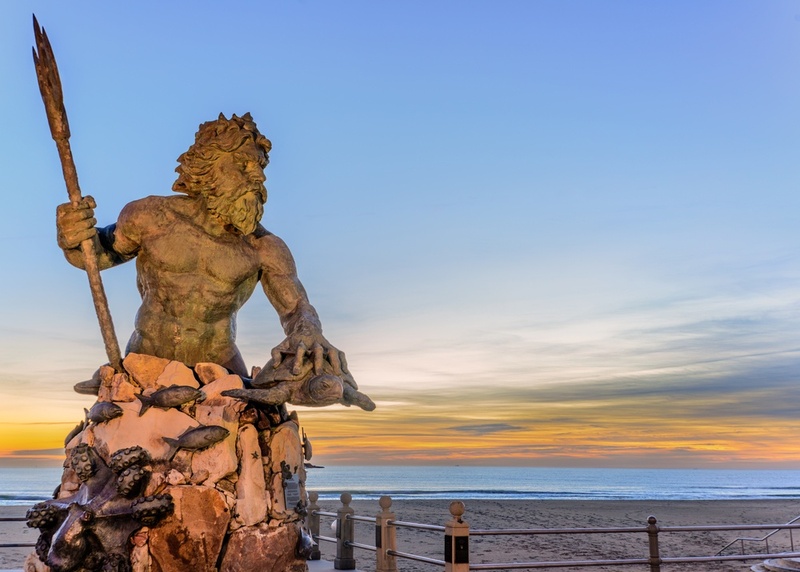 Don't miss the interesting King of Neptune statue proudly gracing the iconic boardwalk at 31st Street! Aside from strings of beaches, there are several parks and natural forests, complete with hiking trails, campsites, and dog-walking paths. Sports lovers can even find a few golf courses, tennis courts, and baseball fields to while away the hours. 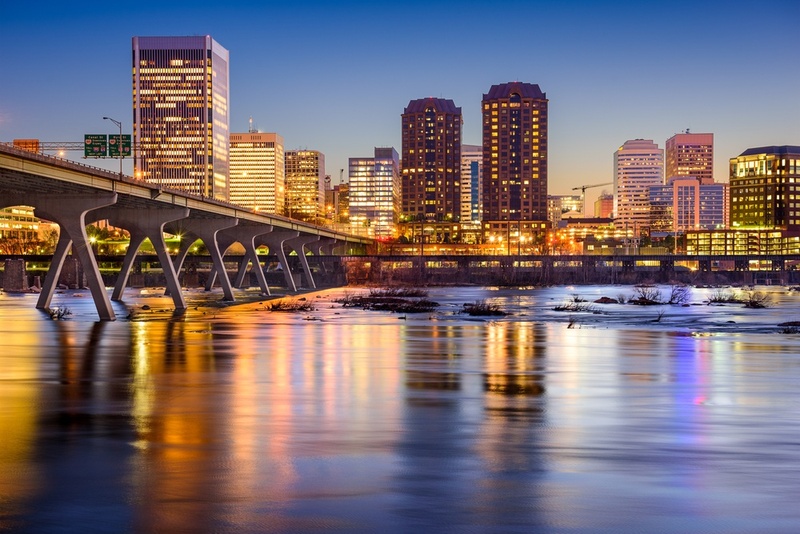 One of the oldest cities in America, Richmond is the capital of Virginia—a state known for its historic significance and gorgeous skyline. There are several parts to Richmond and the landscape is divided many times over into untamed woods, lovely valleys, suburban neighborhoods, an old-fashioned downtown atmosphere, and a booming hub of new-age city nightlife. 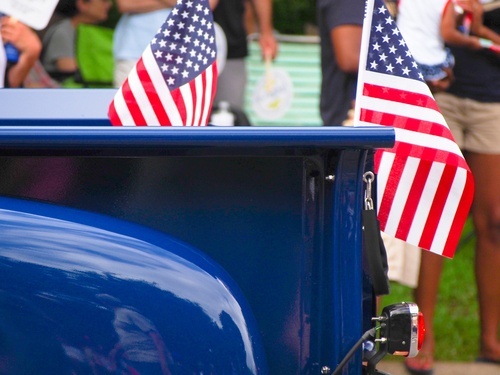 History buffs can explore monuments from America’s most intense conflicts, while nature lovers have dozens of parks with nature trails, hiking paths, and lots of campsites. Even the James River offers a waterside canvas for kayakers, canoers, white water rafters, swimmers, and fishermen. Charlottesville, a historic Virginia city, was once the home to three of America’s founding fathers—Monroe, Madison, and Jefferson. Currently, Charlottesville houses the University of Virginia, so the attractions range from the historic downtown, to a bustling college campus, to nearby woodlands with nature paths and parks, and the modern cityscape with family-friendly activities and a thriving nightlife. 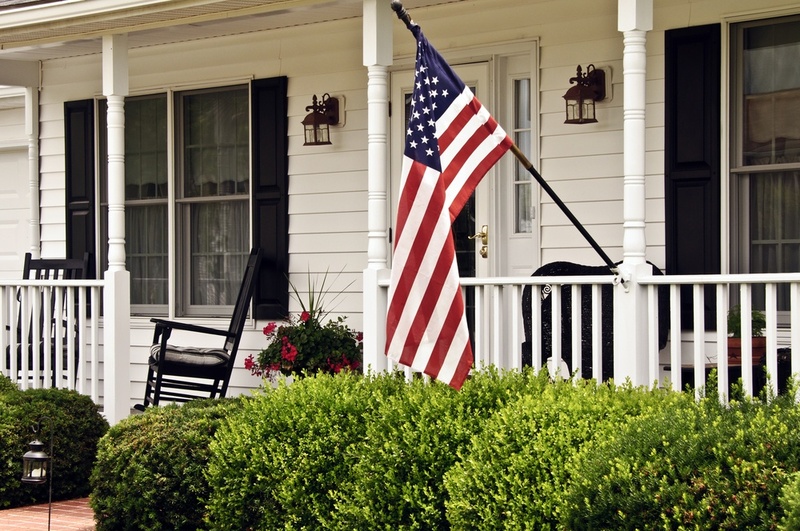 Virginia is considered a Southern state, so guests can expect classic Southern charms, like sweet tea and sunsets on wrap-around porches—complete with rocking chairs, of course. As a matter of fact, a huge portion of the Charlottesville population are descendants from generations of old Virginia families. In other words, you are sure to hear stories, legends, and folklore if you mingle with elder locals.